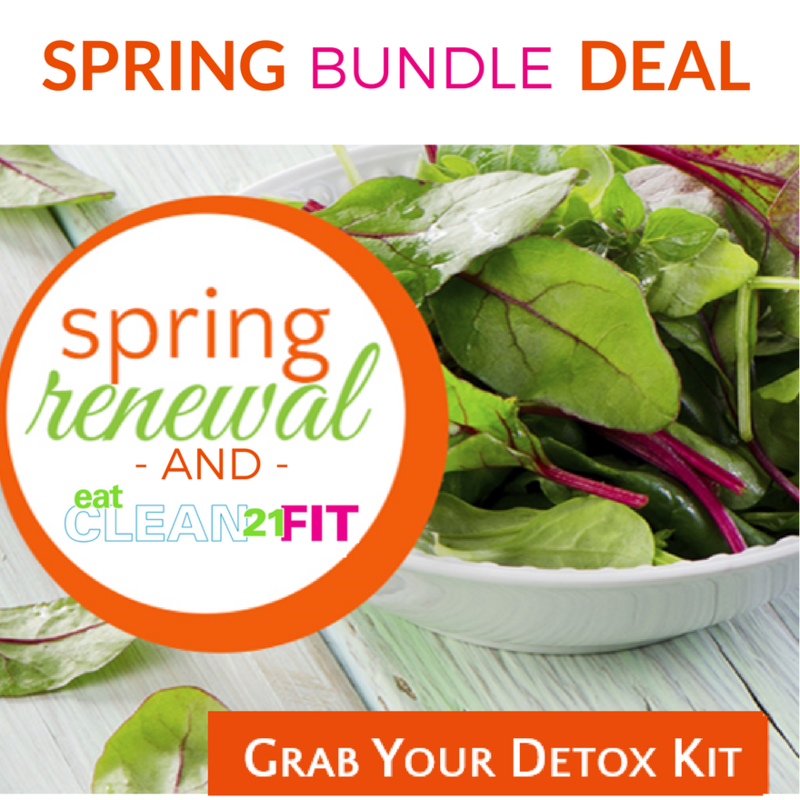 I’m so stoked to start the Eat Clean 21 FIT challenge with so many lovelies “cleaning up” for spring! 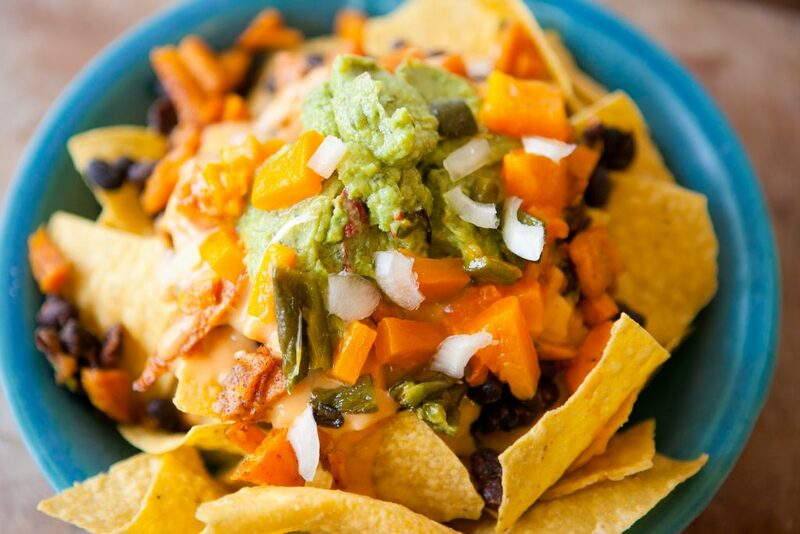 Speaking of favorite food (along with tacos and burritos), who loves nachos?! Me, me, me! 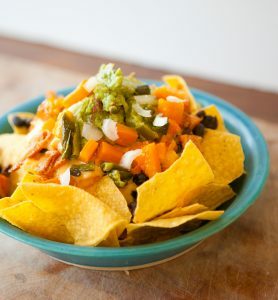 If you feel me, take a look at how easy it is to make my Eat Clean Vegan Nachos. This cleaned-up Chipolte version is gluten-free. 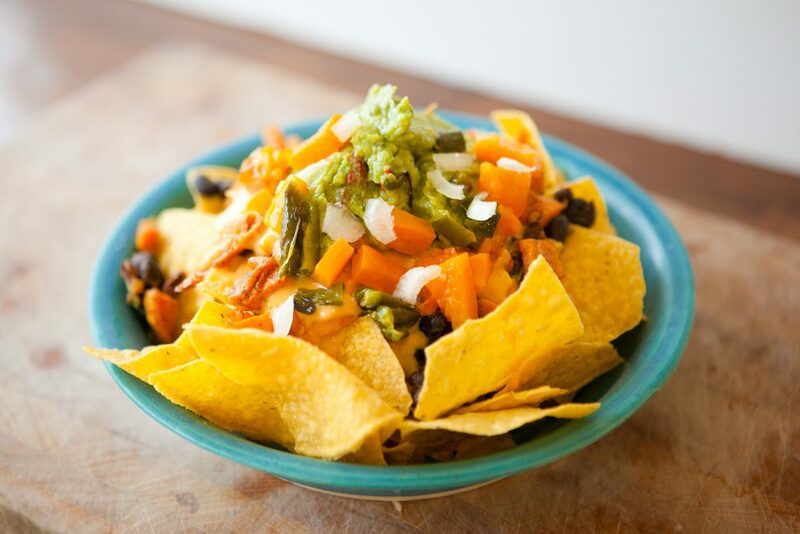 The Eat Clean Vegan Nachos are also great for curbing sugar cravings because of a special ingredient- sweet potatoes! 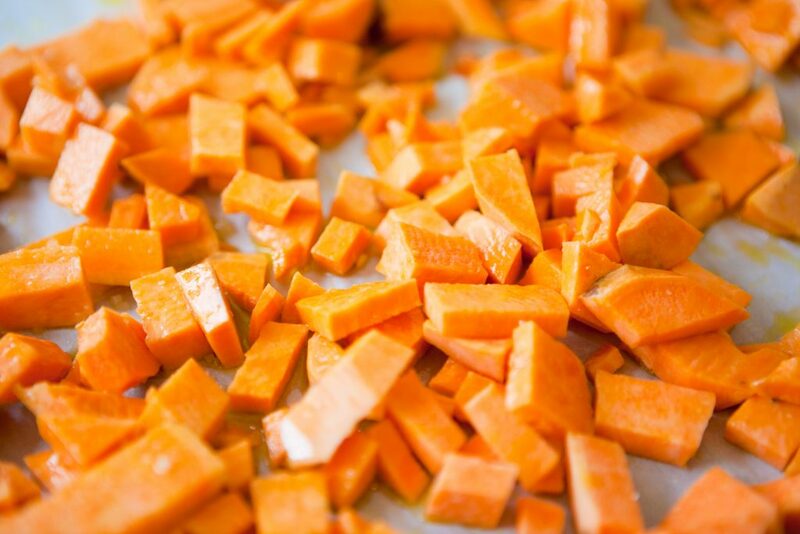 When you add root veggies to your meals, you are crowding out the sugar cravings. Root veggies like carrots, turnips, butternut squash and sweet potatoes are rich sources of nutritious complex carbohydrates. Instead of upsetting blood sugar levels like refined processed sugars do (such as cookies, candy, and soda), they help regulate them. Whatever goes up, must come down, so your sugar is bound to drop shortly after spiking, which leaves you feeling tired, moody, and craving more sugar. Overall, managing your blood sugar is the key to beating sugar cravings . You might be surprised to learn that adding more veggies into your diet, especially sweet root vegetables, can impact the foods you later crave. Plus if you eat a meal that has all your macros- a good fat, good carb and good protein, then you are balancing your blood sugar- the key to losing weight and feeling good in you body on a consistent level. 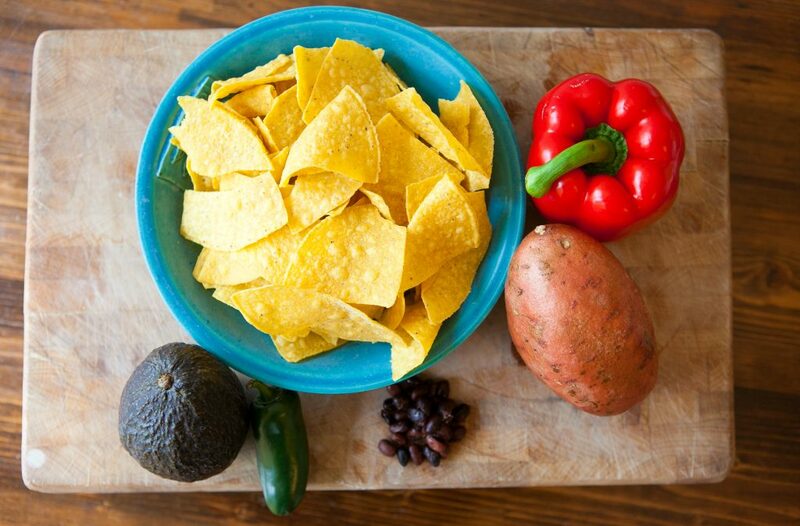 The Eat Clean Vegan + Gluten-Free Nachos have carbs ( sweet potato, pepper), protein ( “cheese” and beans), and a good fat (avocado). Ready to make these yummy- yumminess?! Preheat the oven to 350°F and line a medium rimmed baking sheet with parchment paper. Spread the chopped sweet potato onto the parchment-lined roasting pan and toss with the oil. Sprinkle with sea salt and chili powder. Roast for 25 minutes. 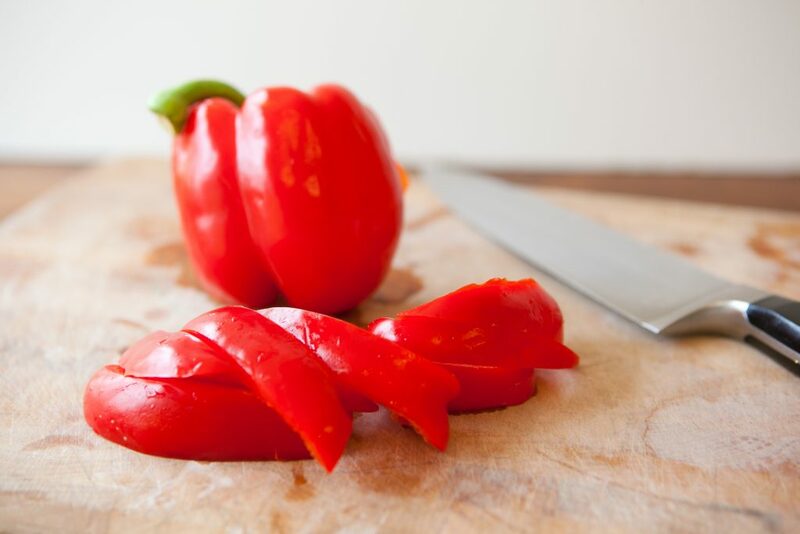 While the potatoes are roasting, prep any fresh toppings you’d like to use so they’re ready to go. On a medium baking sheet spread a layer of chips to cover the base entirely. Melt the shredded cheese in a pot to make sauce. You can heat up the beans if you want warm nachos. What is your favorite way to clean up a not-so-healthy meal? Tell me in the comments below. 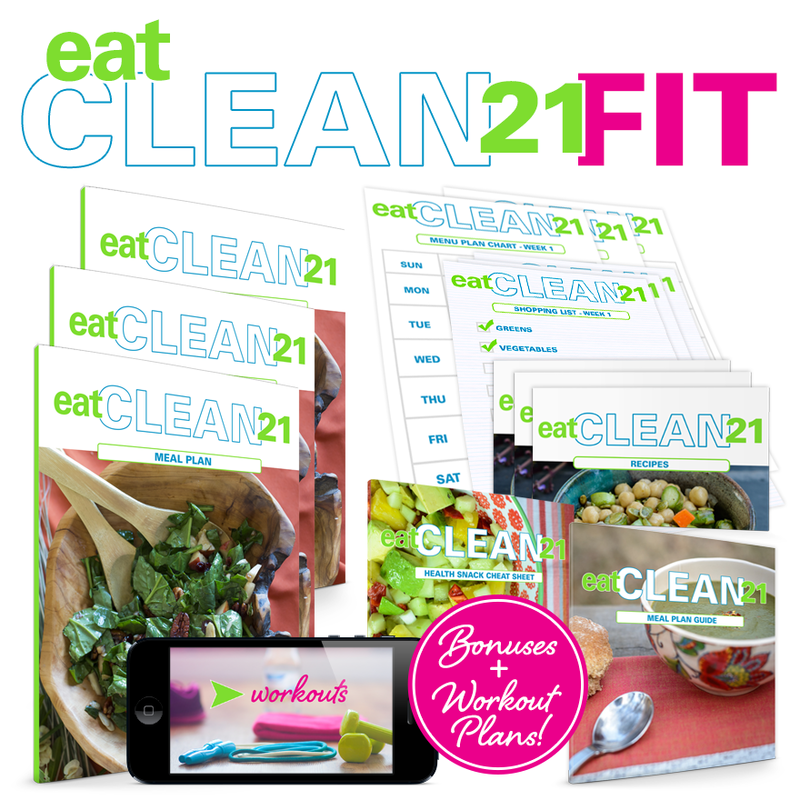 Start your Eat Clean 21 FIT Challenge and go clean for 21 days! Add on a detox and you have a whole month of energizing, lightening up and losing weight!